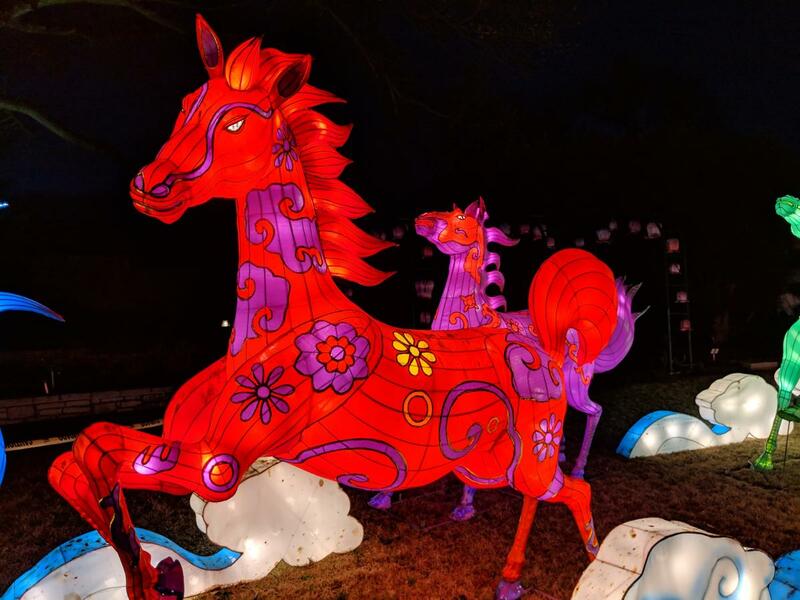 Lantern festivals are a central part of Chinese culture and date back thousands of years. 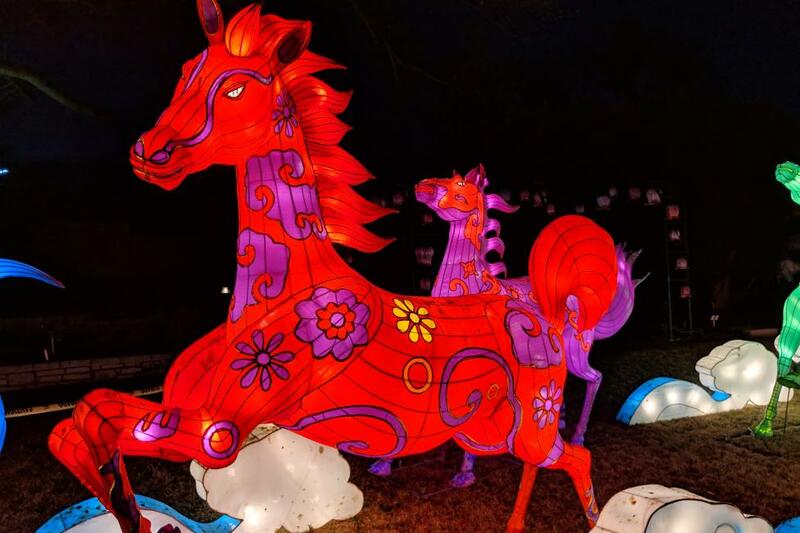 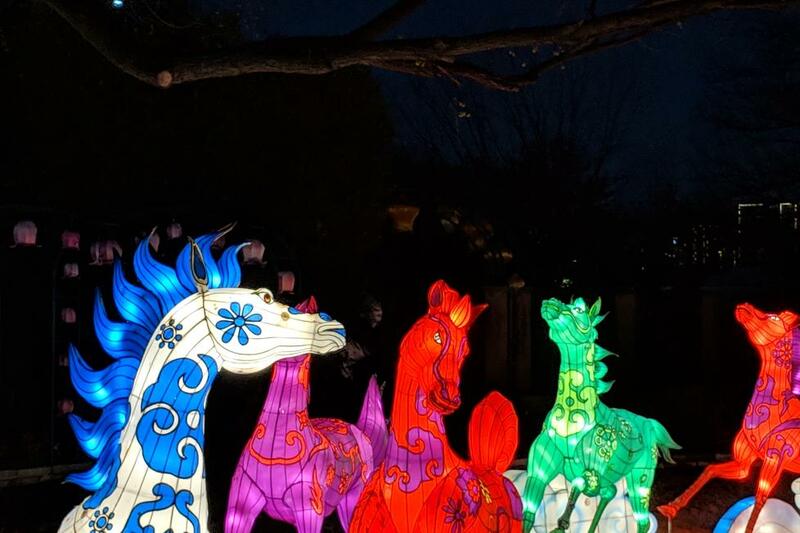 Join us as this ancient tradition comes to the Fort Worth Botanic Garden where you will see over 20 sets of lanterns crafted from silk, wire, and steel and where you can spend an evening filled with fun, food and adventure. 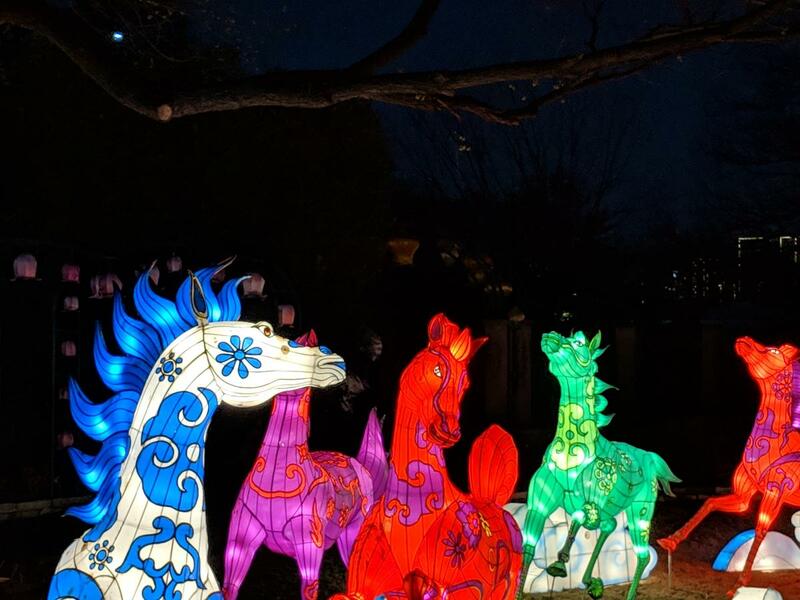 This event offers visitors the opportunity to experience an event rarely staged outside of Asia.